With spring just around the corner this stunning family home is the one you and your family have been looking for. 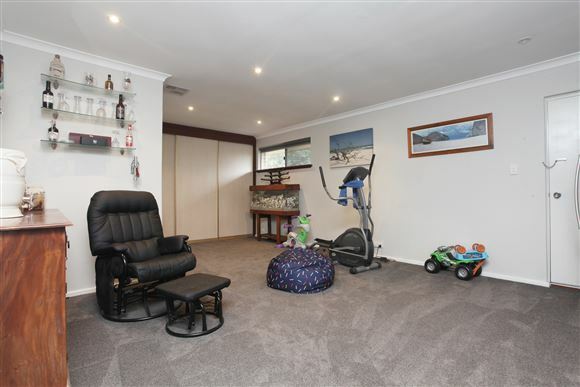 Situated on a large 754m2 block this home has everything a family could wish for internally and externally. 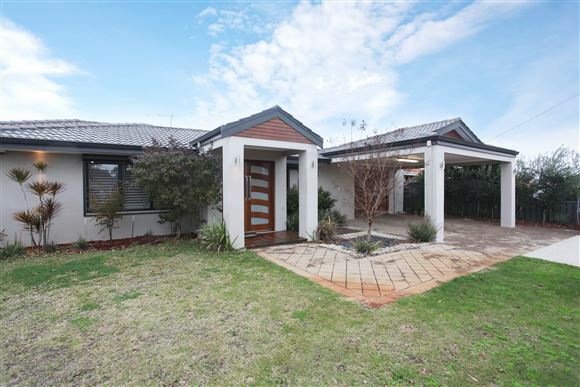 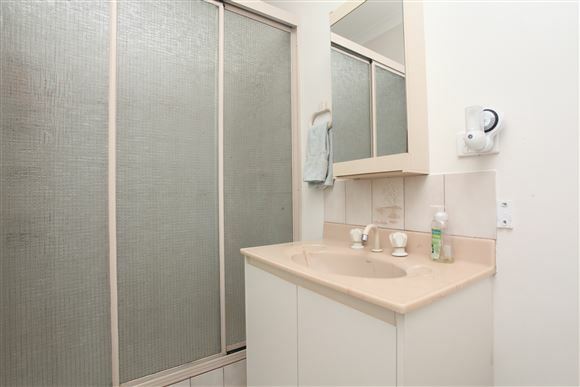 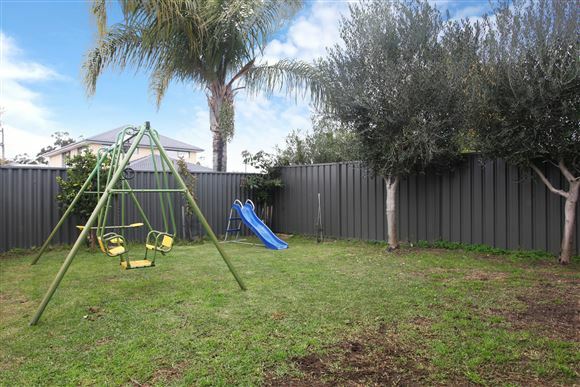 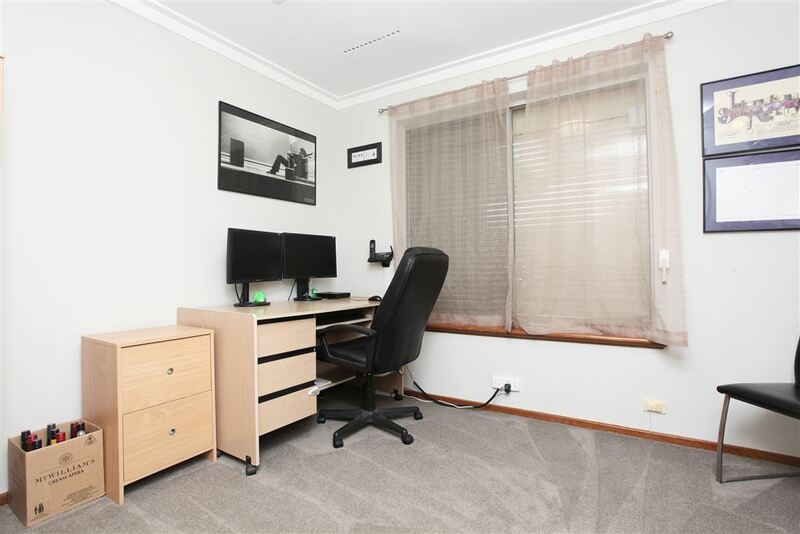 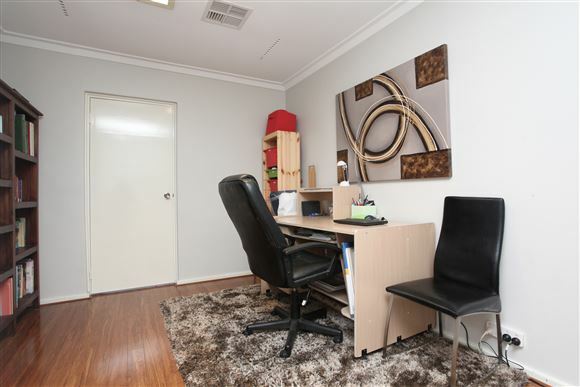 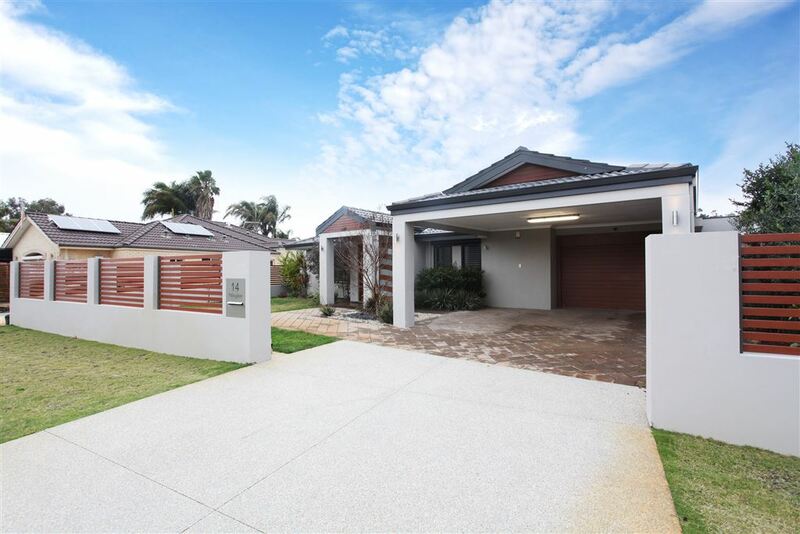 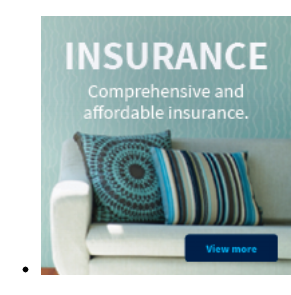 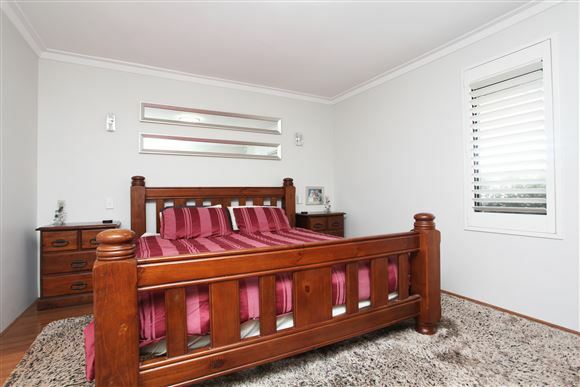 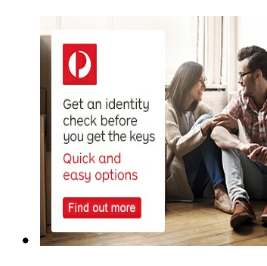 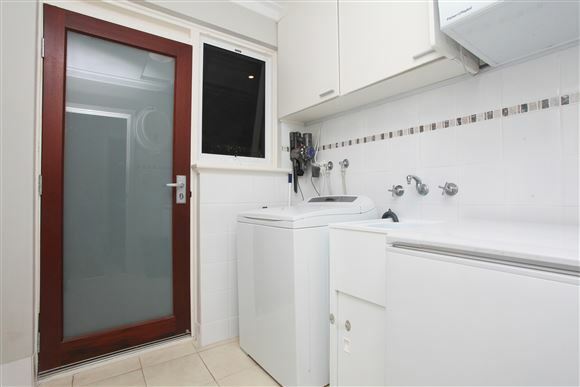 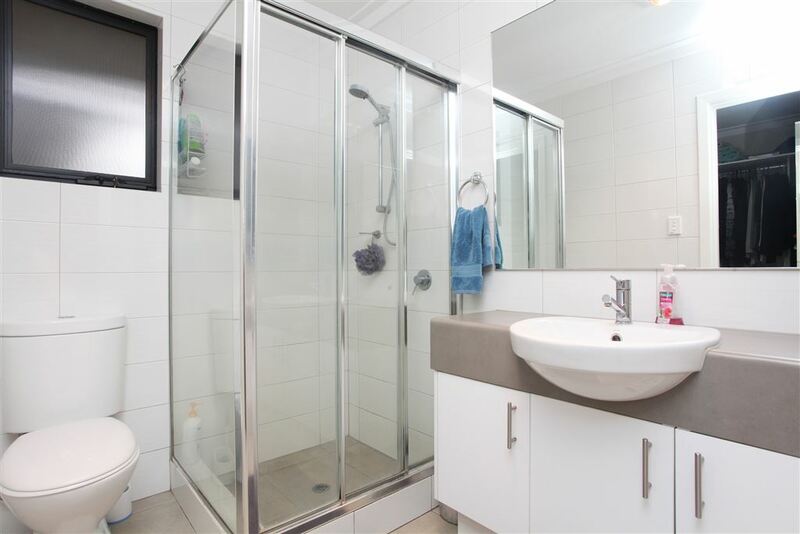 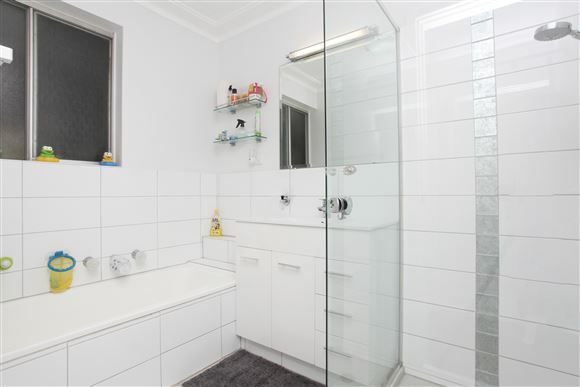 With the Noranda Shops, parks and public transport within walking distance this really is situated in prime location. 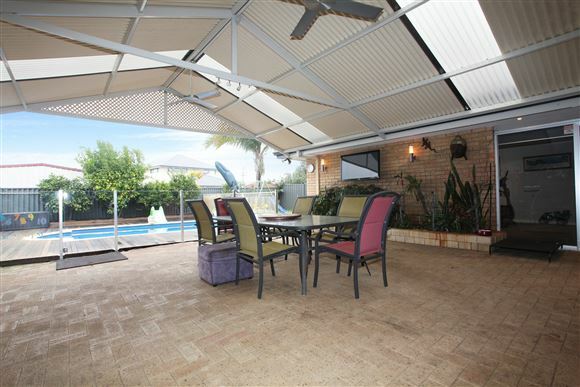 Also nearby is the Morley Galleria and Coventry Markets. 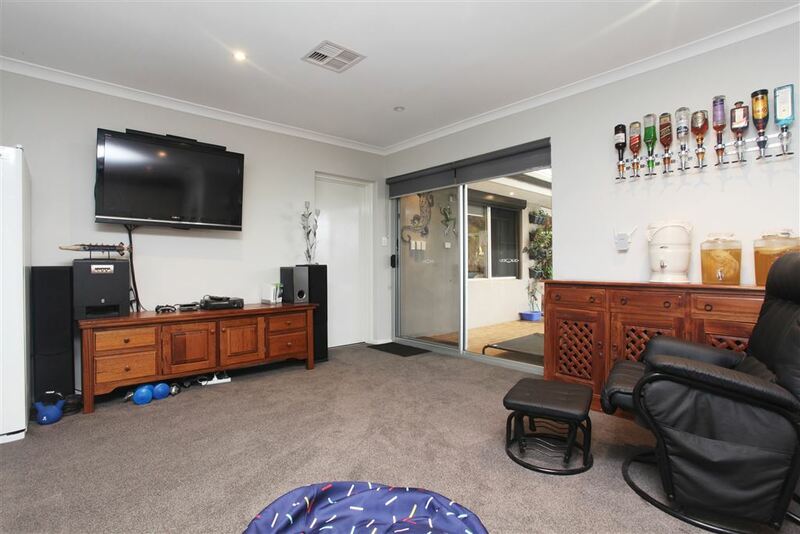 This large five bedroom, three bathroom home has been recently transformed by Dale Alcock including extensions and renovations. 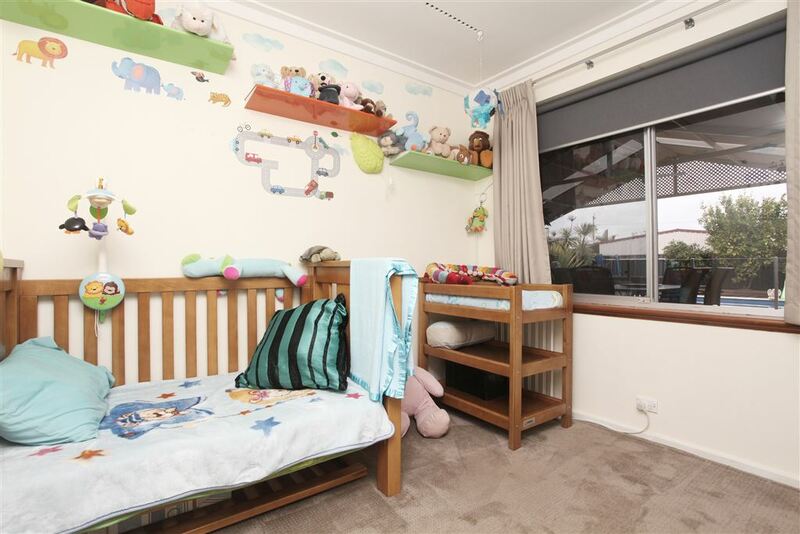 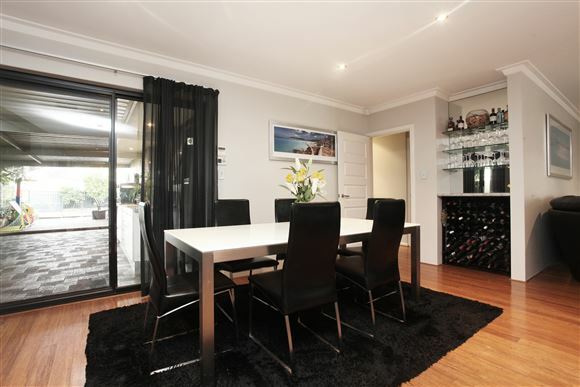 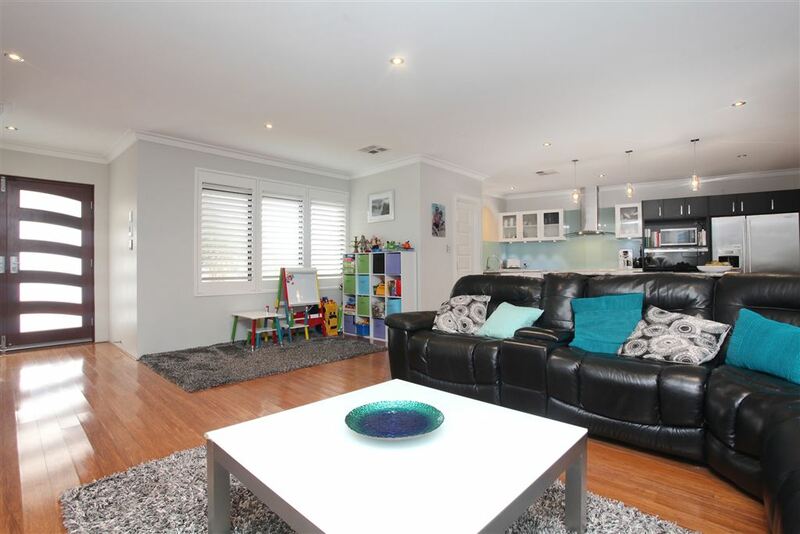 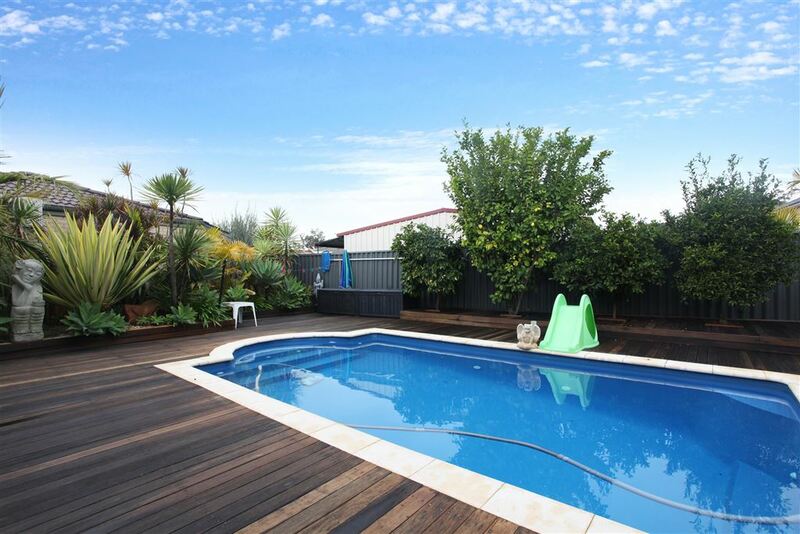 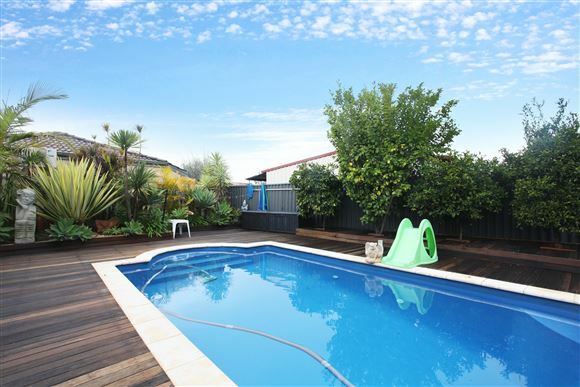 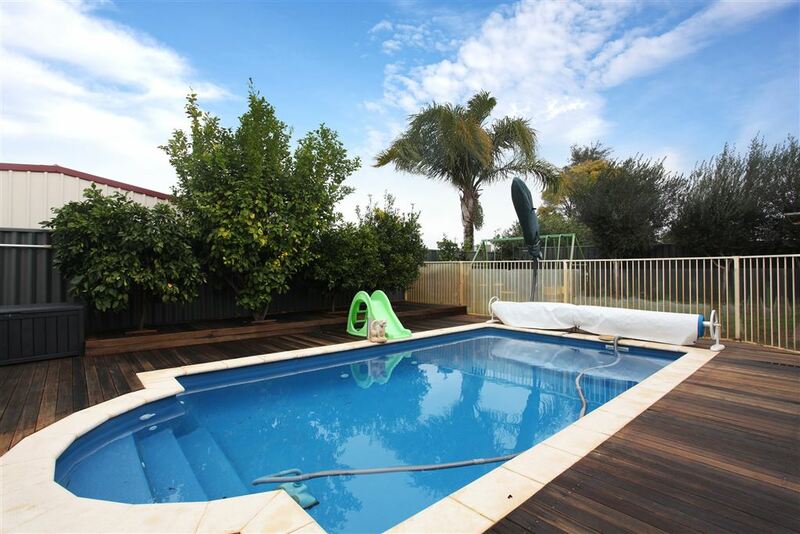 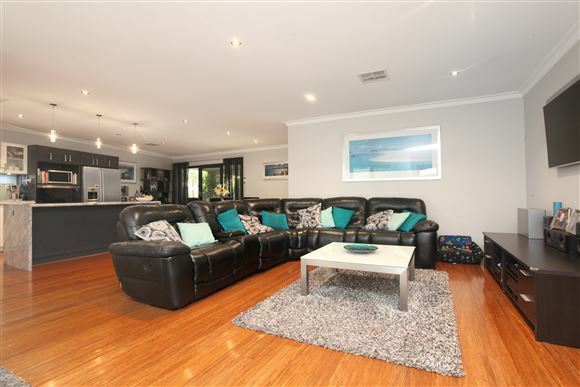 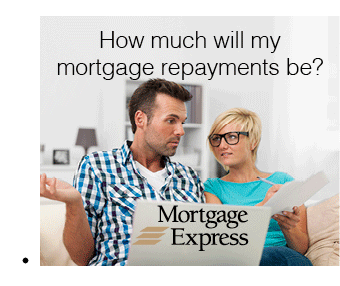 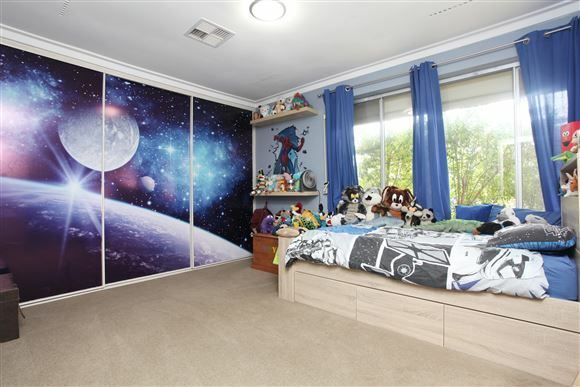 The sellers have spared no expenses with over $270,000 spent on this perfect family home. The main living and dining area is gorgeous with the open plan designed kitchen area ready for the master chef of the house to work their magic. 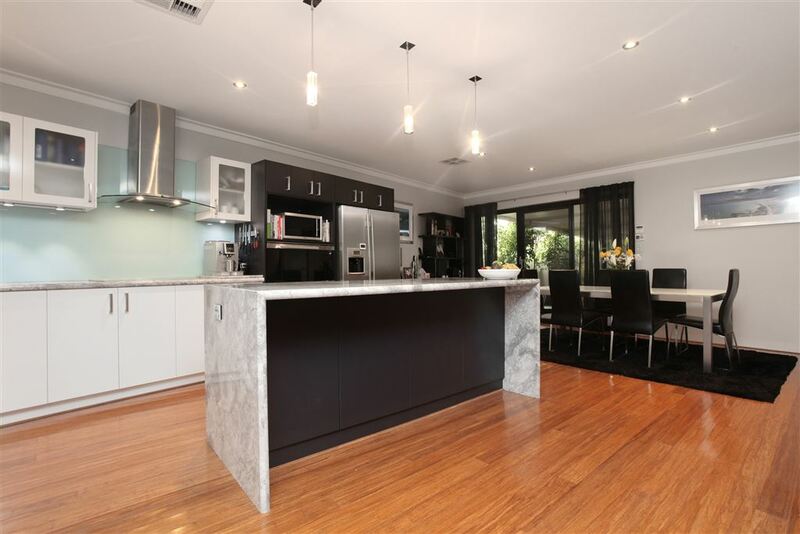 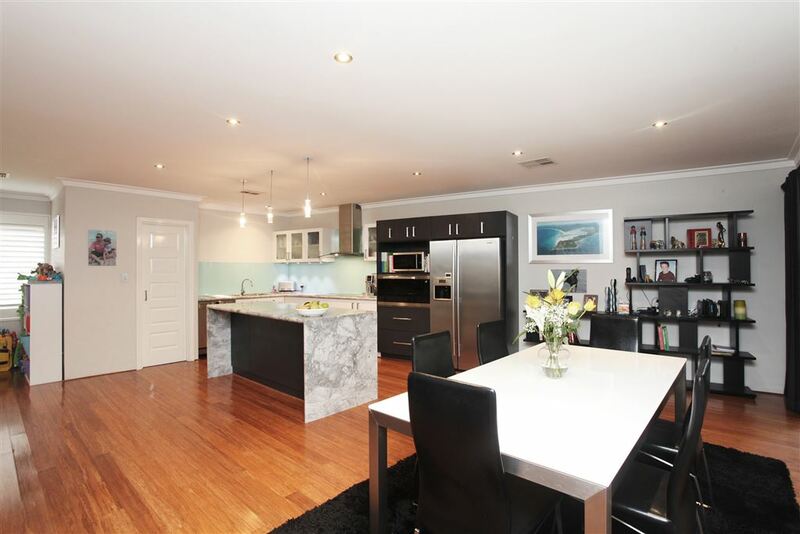 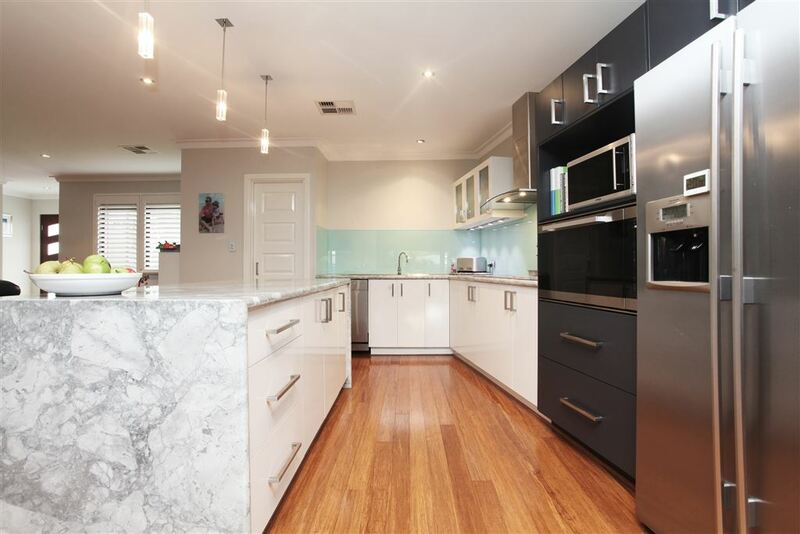 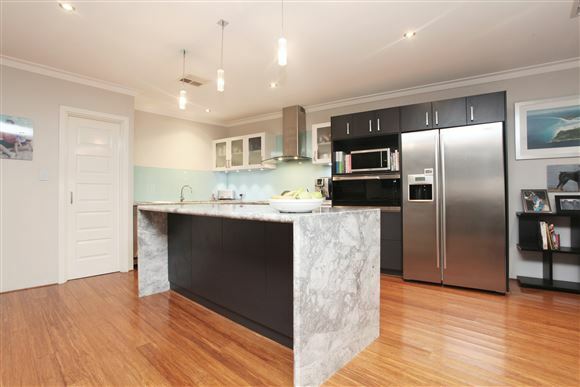 Accompanied with 900mm Omega stainless steel appliances and quality granite benchtops this kitchen is to die for. 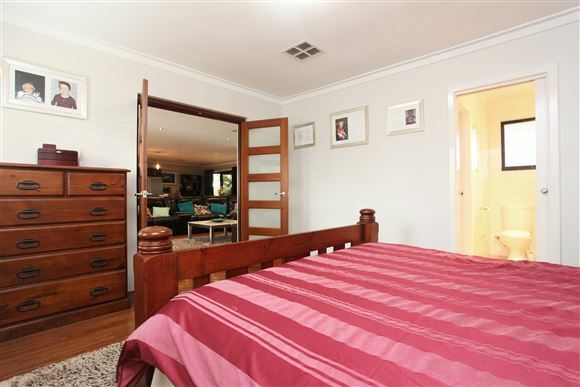 All five bedrooms are large sizes and there are two master bedrooms with ensuites. The fifth bedroom could be turned into a granny flat as there is external access to the room. 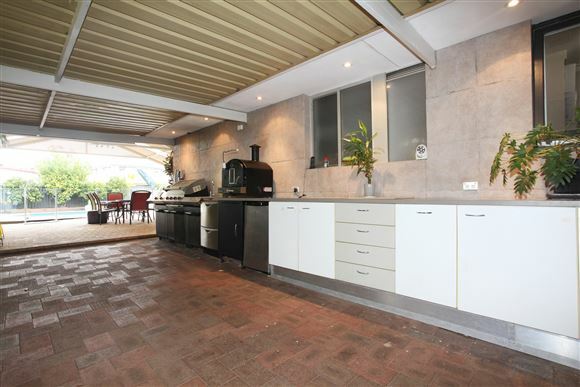 Walk outdoors and you will be amazed with the large alfresco area ready for you to entertain all year round. There are established olive and citrus trees and a large below ground fibreglass salt water pool perfect for the coming summer. 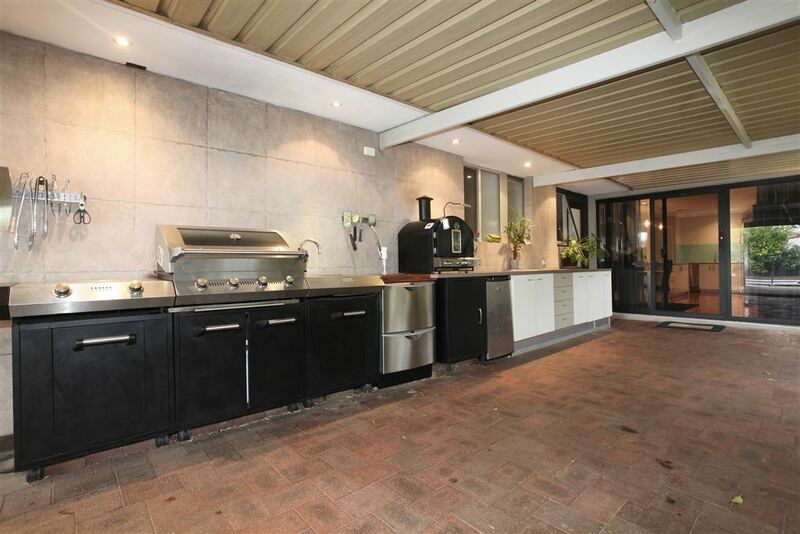 There is also an outdoor kitchen making this the perfect outdoor entertaining area. 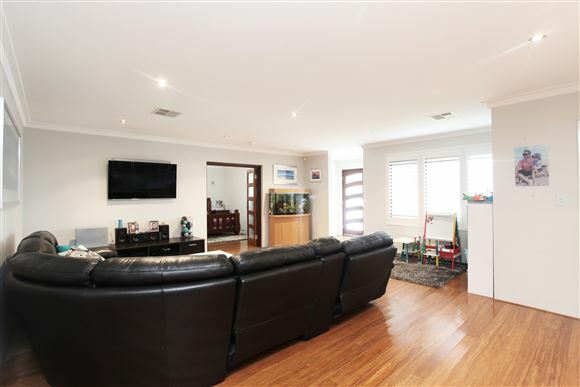 With so many features included in this stunning five bedroom three bathroom home you do not want to miss out. 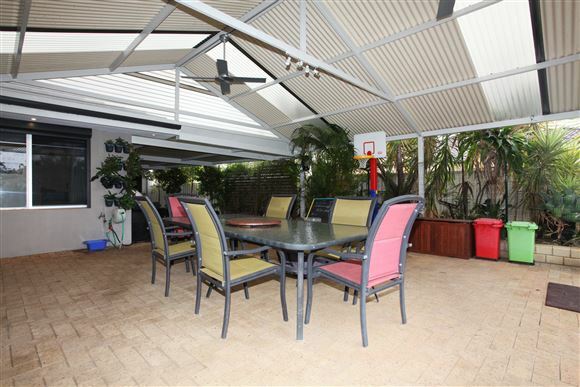 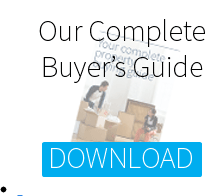 Contact Nigel Ross today before you miss out on living in paradise.